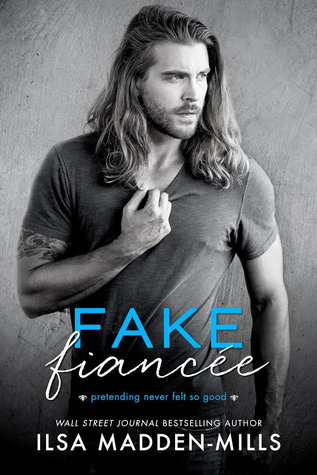 Fake Fiancée is the real deal! 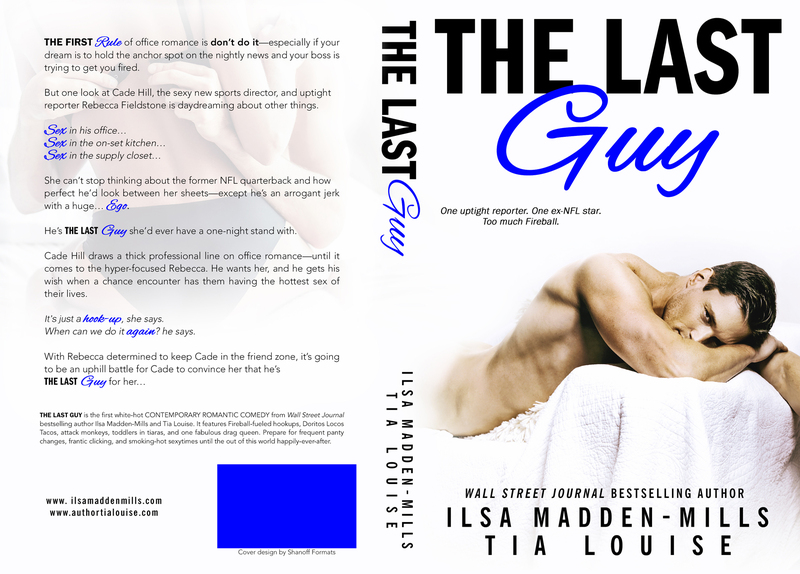 If you love a good New Adult Romance this is your next read! 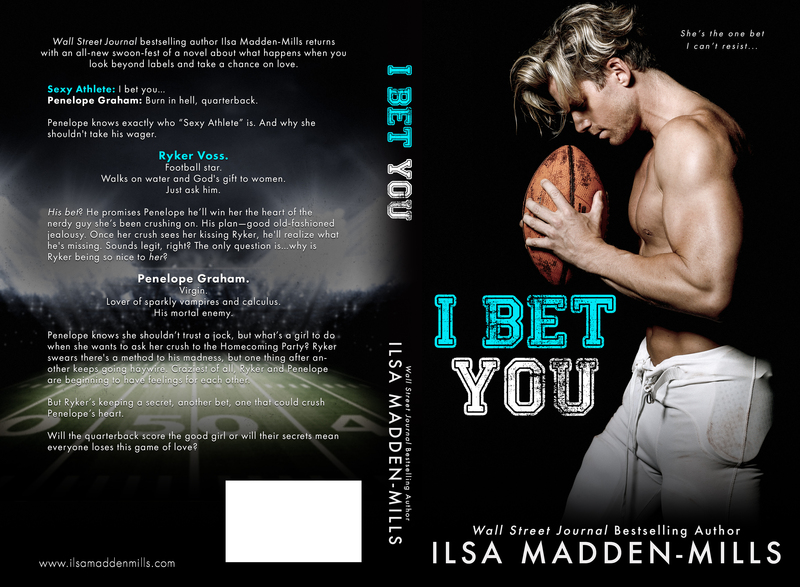 If you’re looking for a football related romance, make sure this is on your TBR. 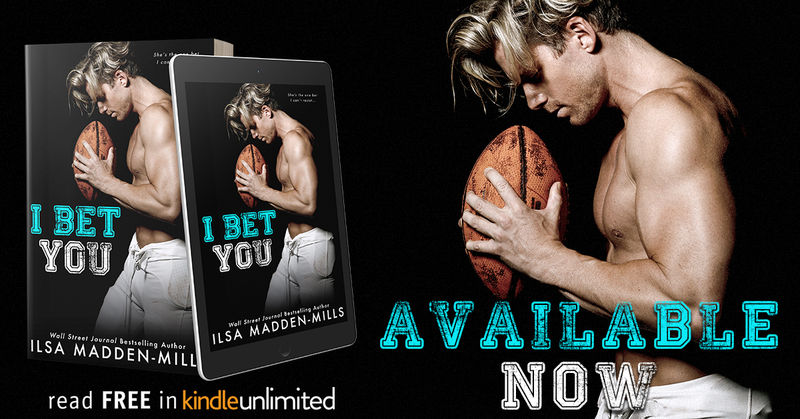 If you just want a really good story with an interesting premise and enjoyable characters, this is definitely one you don’t want to miss! Max is a college football star. And he needs to convince the world that he has the temperament and poise to be the best in the Nation. Having a permanent relationship in his life would go a long way to showing he’s a serious contender. He just doesn’t count on falling for Sunny. But, when a great guy meets a girl who is this sweet and cute and perfect. He can’t help but hope that fake will soon become real! Fake Fiancée is a wonderful, sweet, heartwarming story with enjoyable characters and a fun premise. Fake Fiancée is a genuine delight! 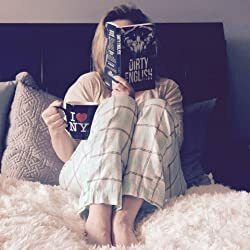 Read BFF’s Review of Filthy English tomorrow! And, check out the review of Dirty English, one of the BFF’s Besties of 2015!